Barcodes are commonly used to add coupons to email. Dynamic barcodes take this one step further with the ability to add unique barcodes, tailor-made for each recipient. Goolara Symphonie lets you make and add barcodes to your email without ever leaving the software. These can be standard, one-type-for-all barcodes, or they can be created dynamically using a recipient's demographics. Create single-use barcodes based on specific information such as recipient name, location, status, or age. Barcodes are easily adjusted according to your point-of-sale system, with either complete recipient data gathered on-site, or coded information that can feed back into your database for targeted results. Since the information is gathered at the point-of-sale, you can coordinate your marketing information with actual sales for more accurate ROI reports. Once the customer uses the coupon, that information goes into your system, providing plenty of additional information about the customer and their purchasing habits, allowing you to further refine your marketing strategy. If your POS system cannot handle that much information, there is a simpler alternative use for the dynamic barcode feature that is also quite powerful. Customers with robust POS systems can take full advantage of dynamic barcodes, assigning a unique code to each customer. Individually numbered barcodes can also be used with basic POS systems to compete with more advanced systems in identifying customer buying patterns. Individually number barcodes are a useful addition to codes that don't contain specific customer information. After the coupons are used the barcode numbers are paired up with specific customers. This is easily accomplished and we can work with you to facilitate this solution as well. We will use the number range you specify and send a list that identifies which customer received which number. In this way, even basic POS systems can compete with more advanced systems when it comes to identifying customer buying patterns. 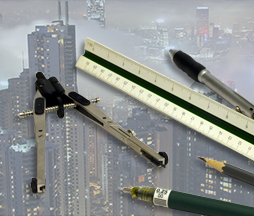 As long as system can keep track of one variable number, we can provide the rest. Please call for more information. If you've used barcodes already, then you know what a valuable tool they are for marketing and sales purposes. 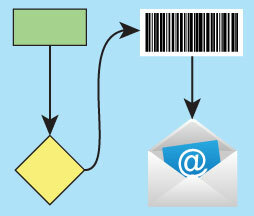 All content and barcodes can be assigned dynamic values for the most personalized mailings available. 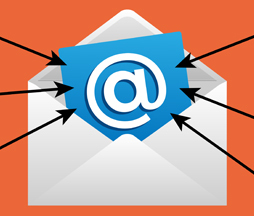 Symphonie's Visual Editor makes it easy to add dynamic barcodes to your mailings. 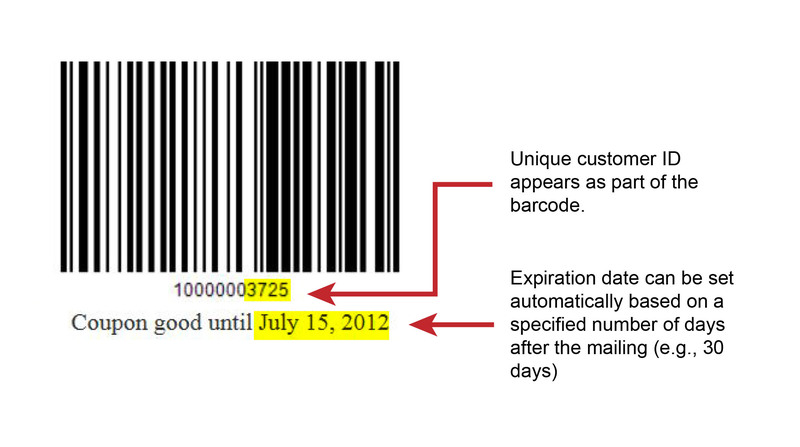 Use barcodes to insert personalized coupons into your emails using Symphonie's Automation feature.